I’m asked time and time again to check out a photographer’s website to give my opinion about both the quality and price of their work. Unfortunately, with invention of the affordable modern DSLR everyone is now a “photographer” (See www.youarenotaphotographer.com for a good chuckle). Finding a good photographer that matches both your style and price range is no easy task. It takes time and patience! I) No website? Still shooting film? Yikes. Move on. 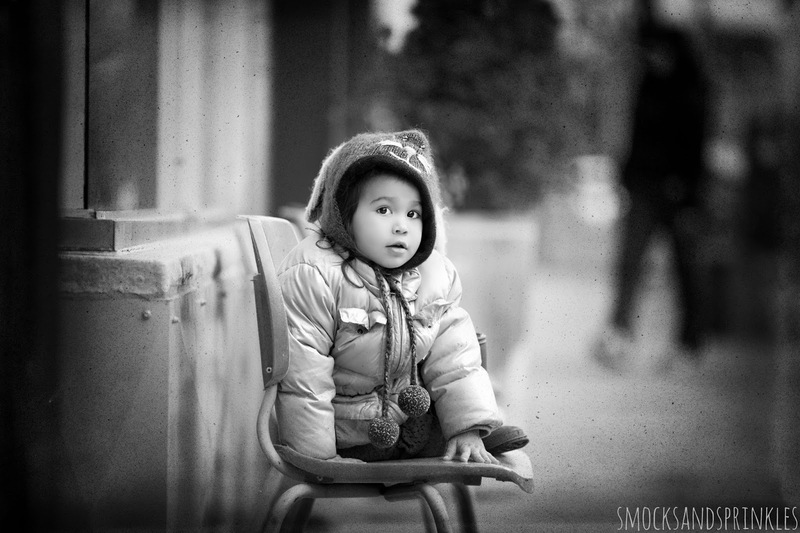 II) Not all photographers are necessarily children's photographers. Photographing children takes time, patience, improvisation and taking thousands upon thousands of photos to ensure there are at least a few photos where everyone is not tearing each other apart. If the photographer you are interested in does not have experience shooting children, move on. III) Ask to see an entire photo shoot. A lot of photographers will only display their best work of one or two photos from every shoot. You should probably ask yourself, “What do the other photos look like?” Anyone can get lucky with a few photos. If the photographer will not show you an entire shoot, move on. IV) Your photos are your photos! Don’t pay twice. It still vexes me as to why photographers ask you to pay to print your photos after you have already paid for them once…well actually, I know the answer: they want to squeeze more money out of you. Photographers like to sell you prints at egregious markups by telling you their prints are superior in quality to the ones you print yourself. This is not true. I will not use or suggest a photographer to anyone unless they give their clients full resolution digital copies of their photos. Repeat after me, “I would like full resolution digital copies of my photos on a DVD”. Negotiate this before you agree to sign-up for anything. If they insist that you must buy your photos from them (the photos you already paid for once! ), move on! V) The photographer you talk to should be the photographer that photographs you. In the age of unpaid interns, the photography profession is no exception. You are not paying top dollar (and painfully getting your kids ready for hours) for a student to show up at your house with a Canon Rebel and a pop-up flash (no offense intended, Canon Rebels are good cameras for enthusiasts). Photography takes hundreds of hours of practice and thousands of dollars worth of equipment. 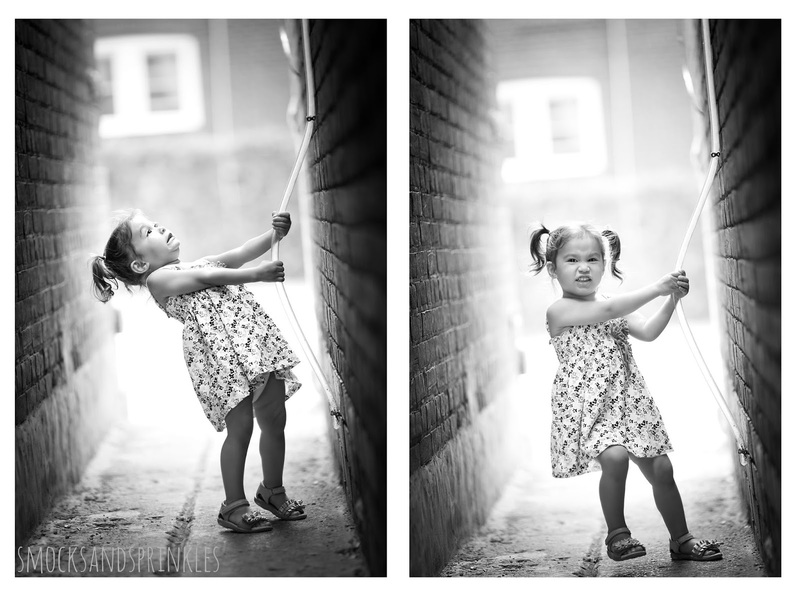 Ask your photographer, “Will you be the one photographing us?” If not, move on! 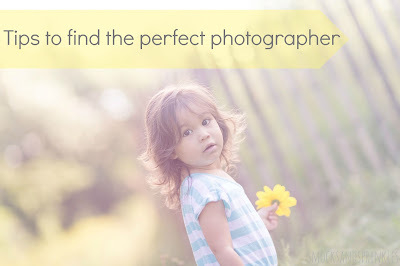 Chances are you are only going to have professional photos of your children done a handful of times in your life, so don't settle for anything but the best! We hope these tips help you narrow down your choices and help you capture those priceless memories of your little ones! If you have any other tips, feel free to share them below! Great article, and good job convincing your husband to write it!